People often overlook their windshield wipers, but these little components are vital to your safety on the road. 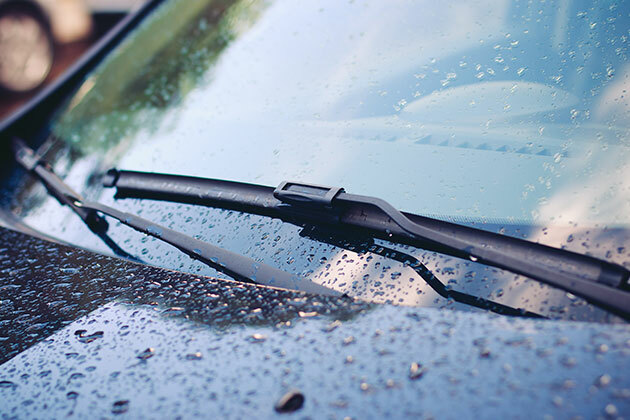 Extreme temperatures, oil, dirt, and other factors will cause your windshield wipers’ rubber to wear down and we all know what that means — worn out and ineffective wipers that create streaks on your windshield and obstruct your vision. Cracked/torn wipers or jagged edges mean it’s time to replace your wipers before you’re caught in that bad storm with limited or no visibility! Why Chapel Hill Tire for Windshield Wipers? Our expert staff know what kinds of wipers work best for your vehicle, and we can help you make the right choice for your budget. We suggest that you change the rubber and the wiper arm every six months. This small, regular maintenance cost can help keep you safe on the road. It’s especially important during the times of year when we have some unpredictable changes in weather here in North Carolina, like the transition into fall.